Harvard counters that the statistical analyses on which the challengers rely are flawed in multiple ways and say that the percentage of Asian American students has gone up over the past decade. Asian-American students now make up nearly 23% of admitted students. African-Americans constitute 15%, Latinos 12.2%. A category of all others, mainly white students, is 50%. Harvard did not directly counter the personal-rating statistic but said in a Friday filing that the challengers’ data analysis failed to include applicants such as athletes and children of parents who attended Harvard or of staff at the school. 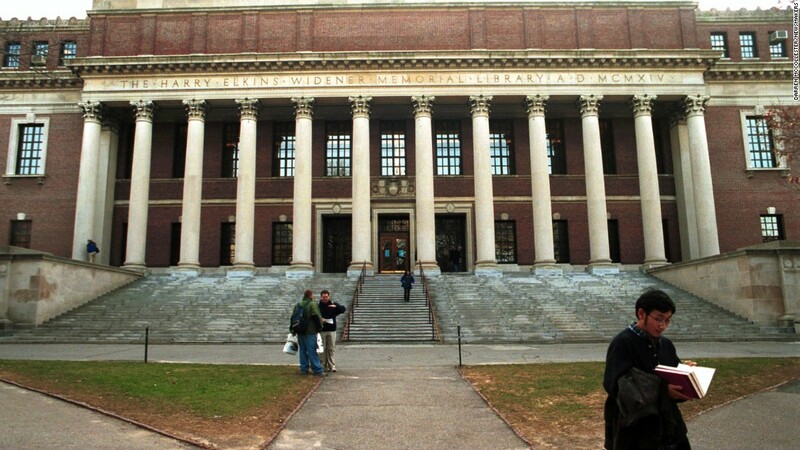 Harvard also submitted an expert report that said the challengers’ personal ratings model did not sufficiently control for such factors as the personal essay, teacher recommendations. The country’s oldest institution of higher education broadly defended its longstanding effort for racial diversity as part of the education mission. It denies that it unlawfully sets quotas or engages in racial balancing. Admissions officers undertake a “whole-person evaluation” that includes academic performance, extracurriculars, personal qualities, talent, as well as socioeconomic background and race. Friday’s filings offered the fullest picture to date of the kinds of assertions and evidence to be presented in the case that began in 2014 and that ultimately could affect admissions policies and racial affirmative action nationwide. The challengers’ goal is reversal of a 1978 Supreme Court landmark decision that first allowed racial affirmative action. Both sides filed motions for summary judgment on Friday, even though US District Court Judge Allison Burroughs has signaled that she would not rule without a trial. She has set an October trial date. 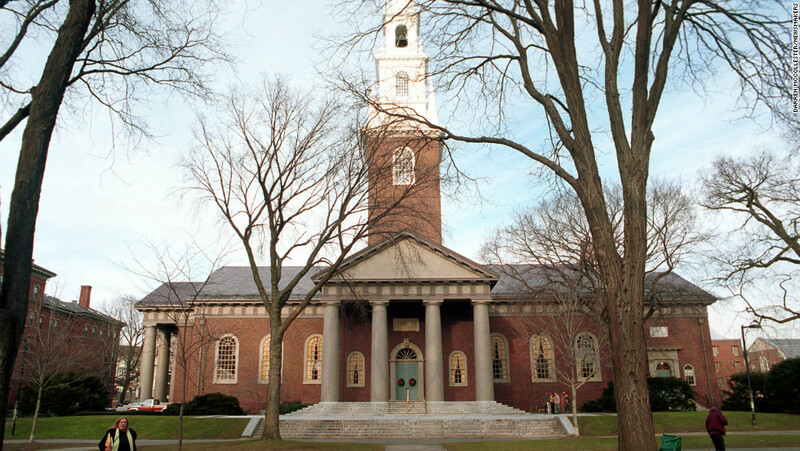 “Harvard today engages in the same kind of discrimination and stereotyping that it used to justify quotas on Jewish applicants in the 1920’s and 1930’s,” the challengers assert, adding that if Harvard admitted students based only on their academic index, Asian-Americans would comprise over 50% of the admitted class. Harvard, which draws 40,000 applicants each year for 1,600 college spots, scores students (on a scale of 1 to 6, 1 being best) on five basic categories: academic, extracurricular, athletic, personal and overall. The school says that the overwhelming number of applicants have superior academic credentials and that other categories can take on greater weight. For the class of 2019, for example, more than 8,000 had perfect grade point averages, 3,500 had perfect SAT math scores, and 2,700 had perfect SAT verbal scores. The case of Students for Fair Admissions v. Harvard was was initiated by Edward Blum, a conservative advocate who has long fought affirmative action that gives blacks and Hispanics a boost. In previous lawsuits, such as against the University of Texas, Blum enlisted white students as plaintiffs. This is the first effort using Asian-Americans and this first major case against a private university. The Trump administration last year signaled its support for the challengers and is conducting its own administrative review of Harvard admissions. Federal civil rights law bars discrimination based on race. When the Supreme Court first upheld affirmative action in the case forty years ago, it said race could be one factor among many in deciding who gets a place, to bolster campus diversity, but it forbade quotas. Students for Fair Admissions asserted on Friday that Harvard conducted an internal investigation in 2013 that found its admissions system was biased against Asian-Americans but that it then “killed the investigation and buried the reports.” Harvard responded that the analysis was incomplete and never reached any conclusion about discrimination.